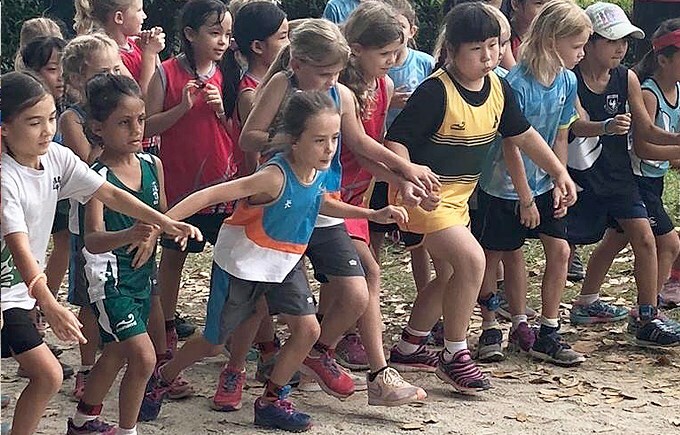 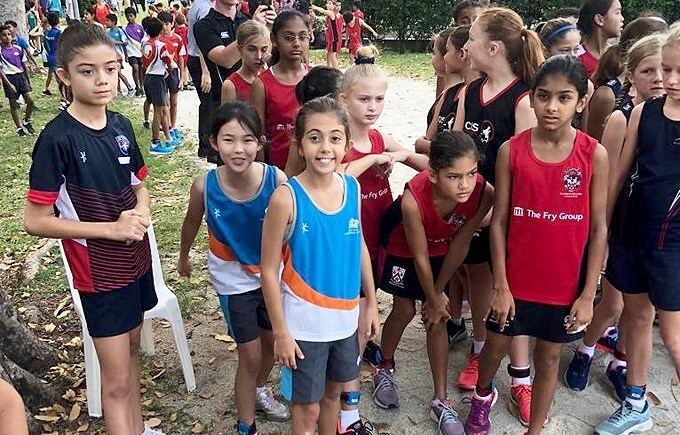 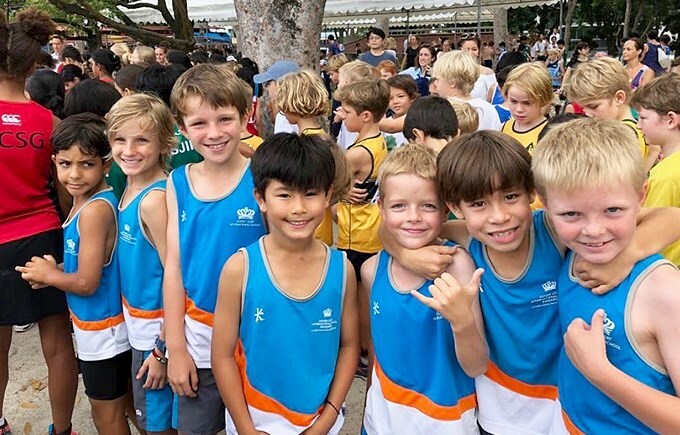 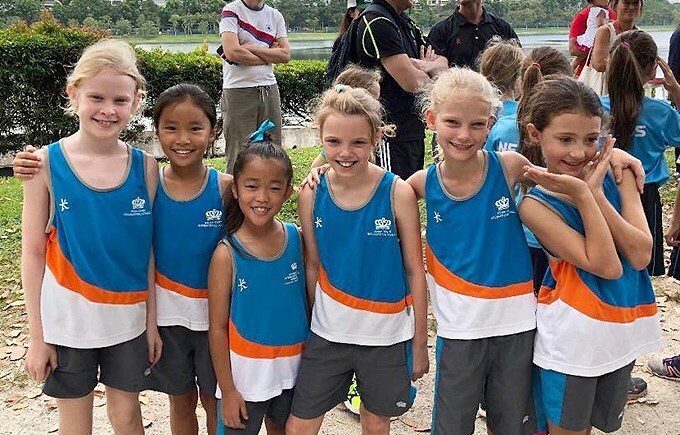 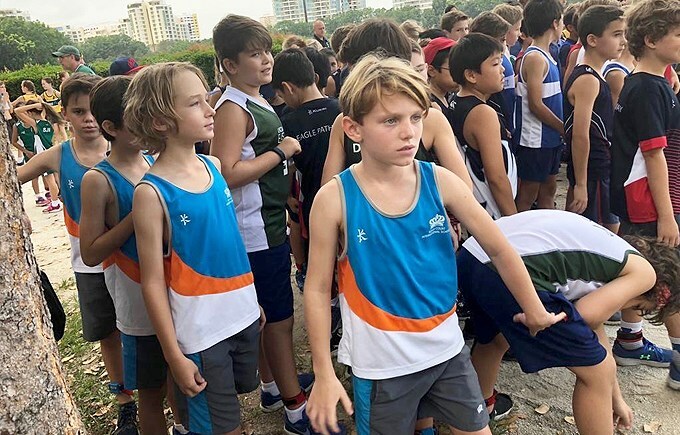 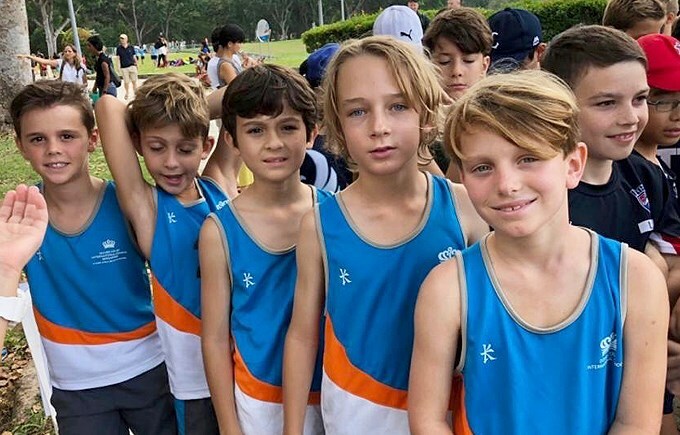 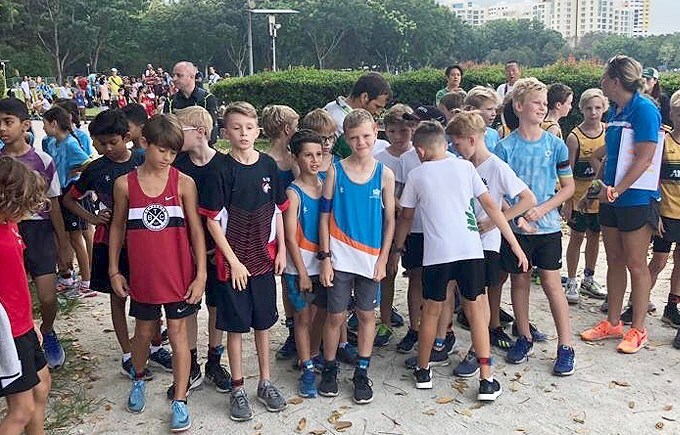 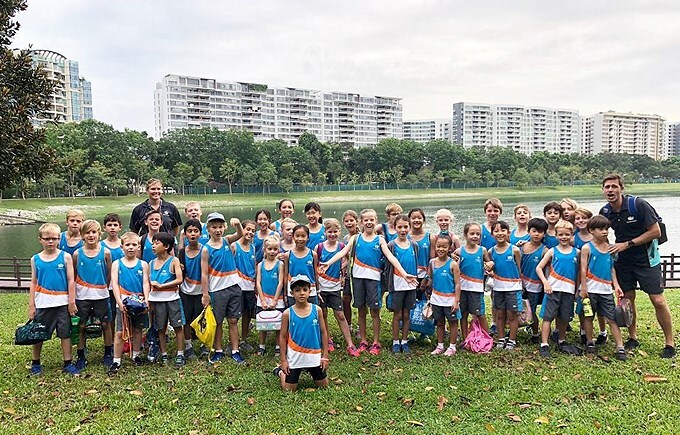 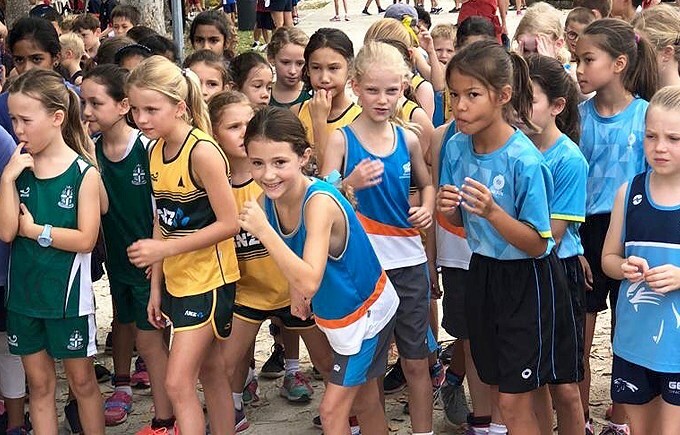 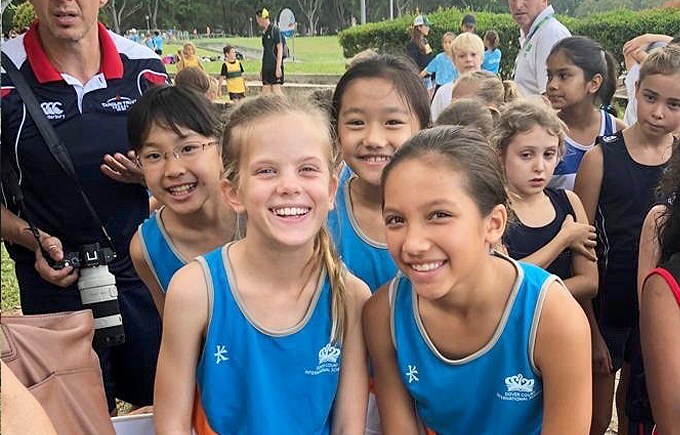 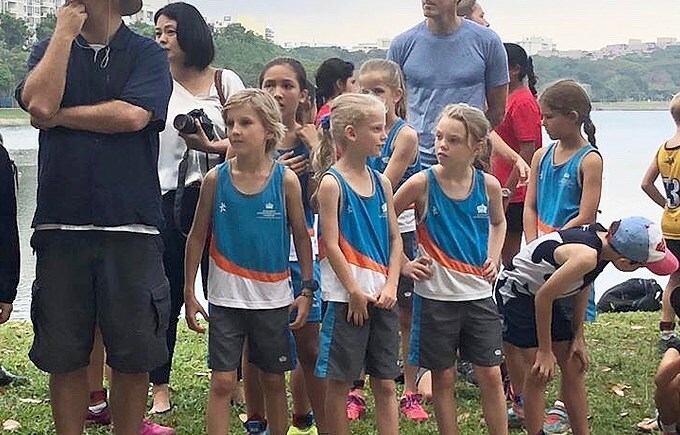 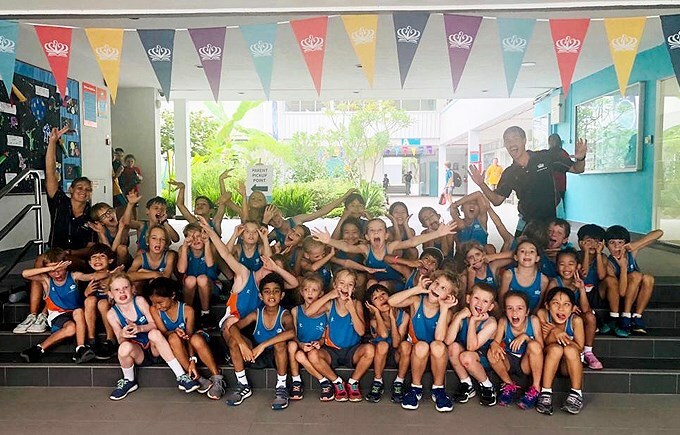 Yesterday some of our Primary students took part in the Junior School ACSIS Cross Country Championships held at Bedok Reservoir. 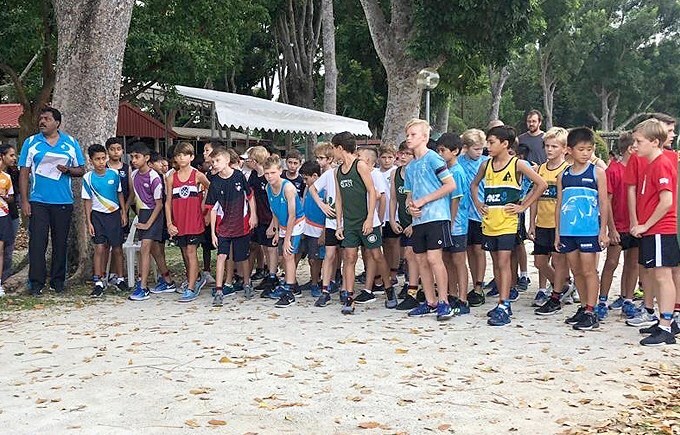 All students had to run 1.5km against 15 other international schools, competing in their age group. 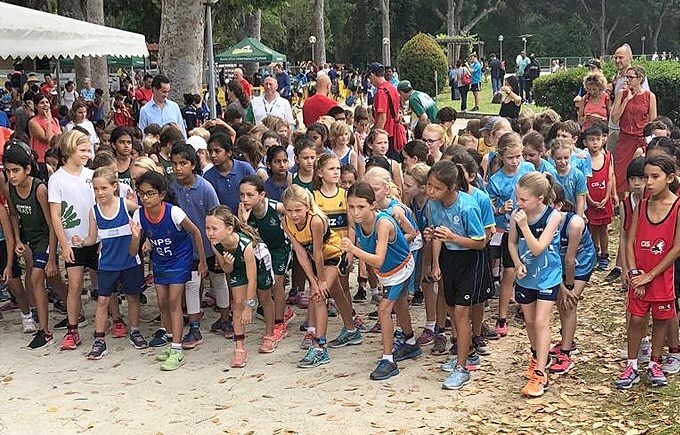 Within each age category there were roughly 100 children running. 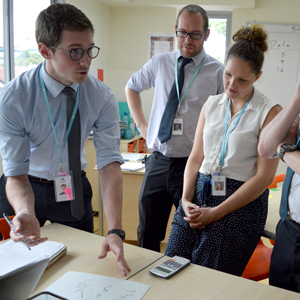 This was our most successful year yet, with five of our students finishing in the top ten. 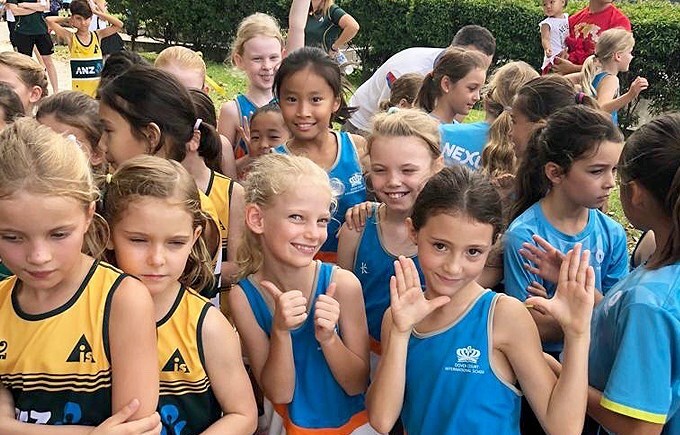 Huge congratulations to Isa who won the U9 girls race and to Bethan who came 2nd in the U10 girls race. 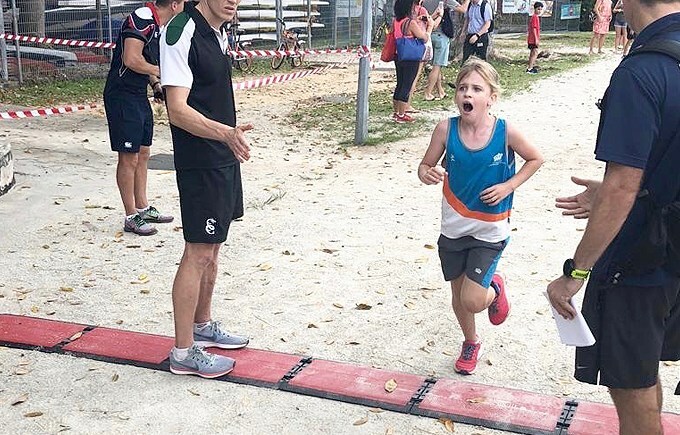 Thank you to all the mums and dads that came to watch and cheer. 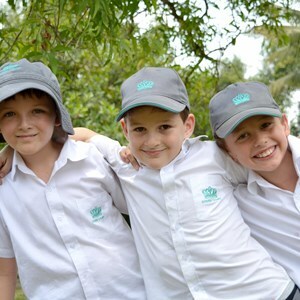 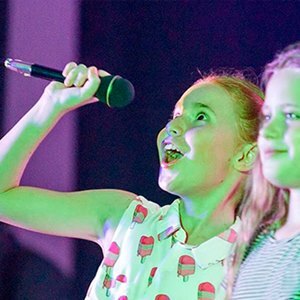 The atmosphere was electric and the children really enjoyed themselves.